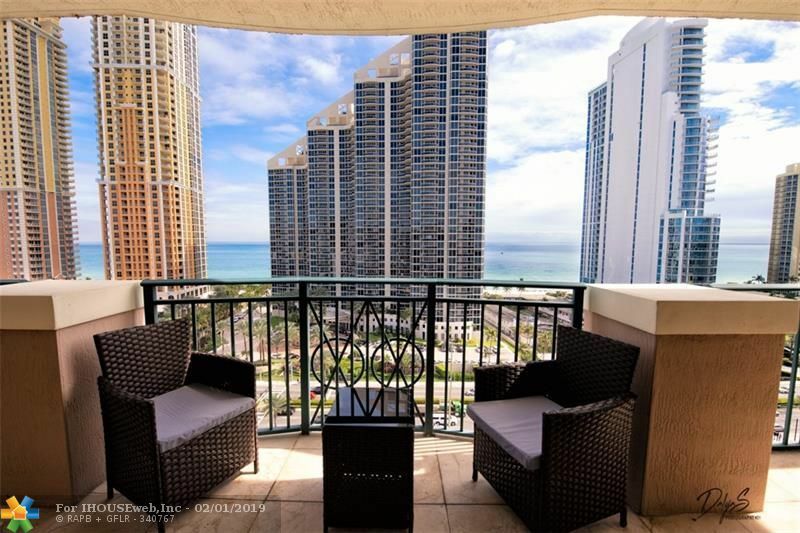 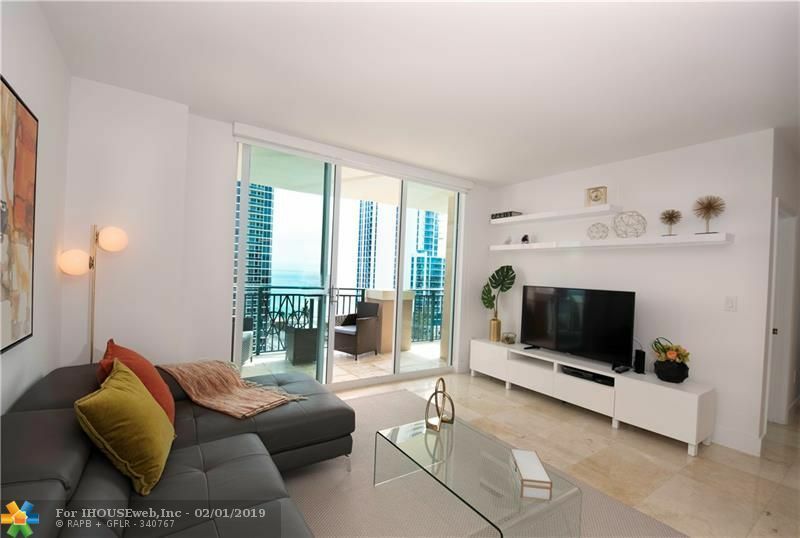 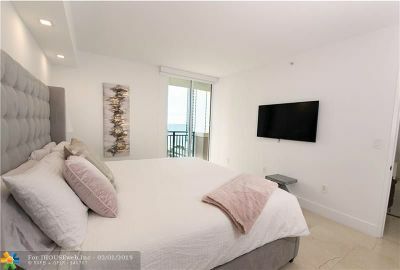 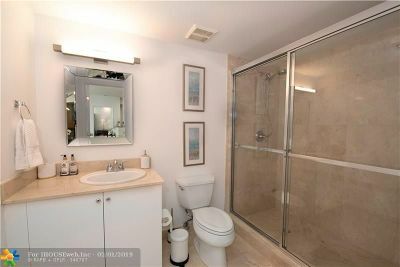 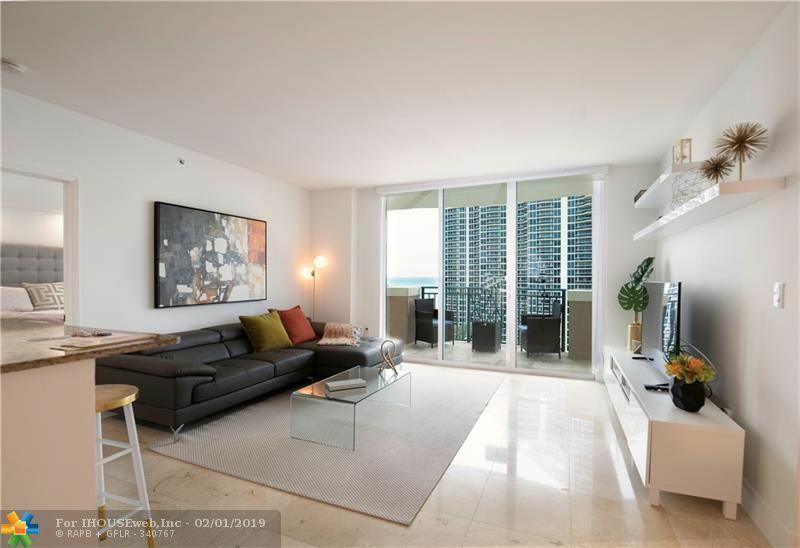 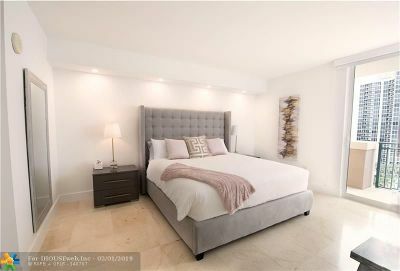 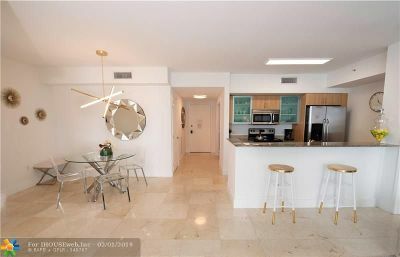 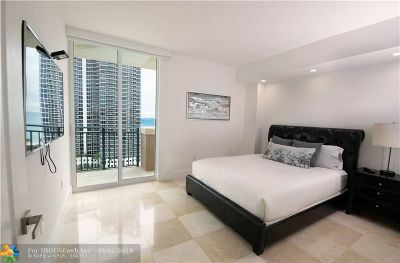 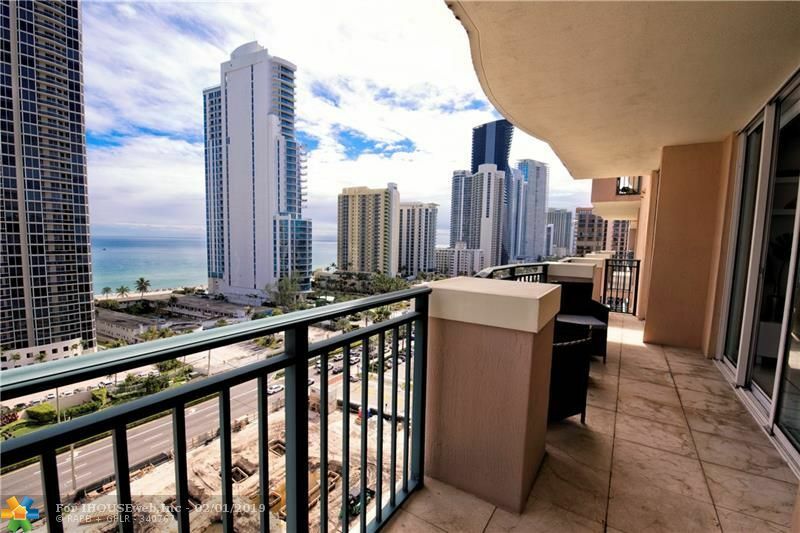 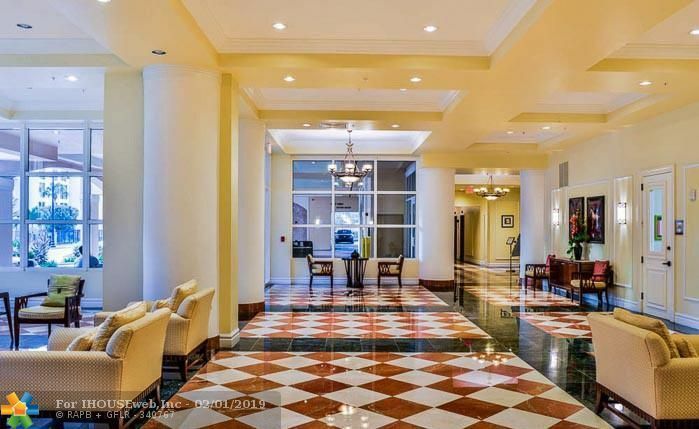 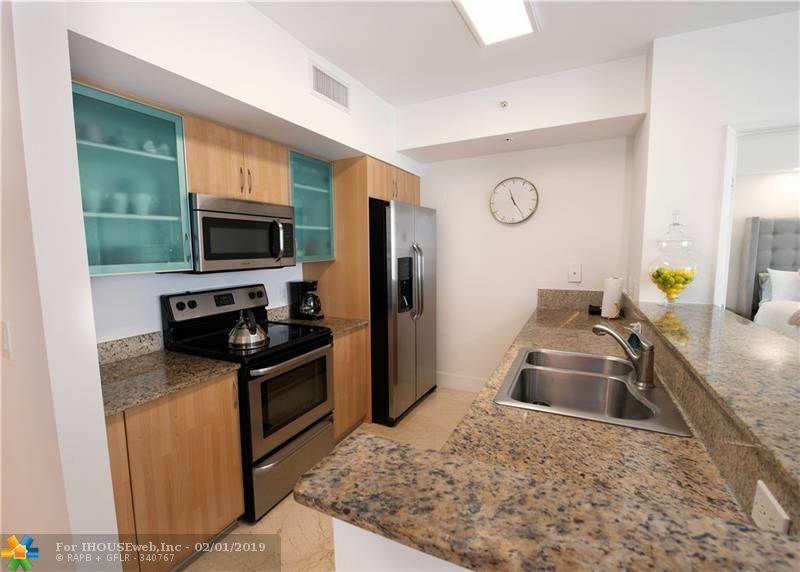 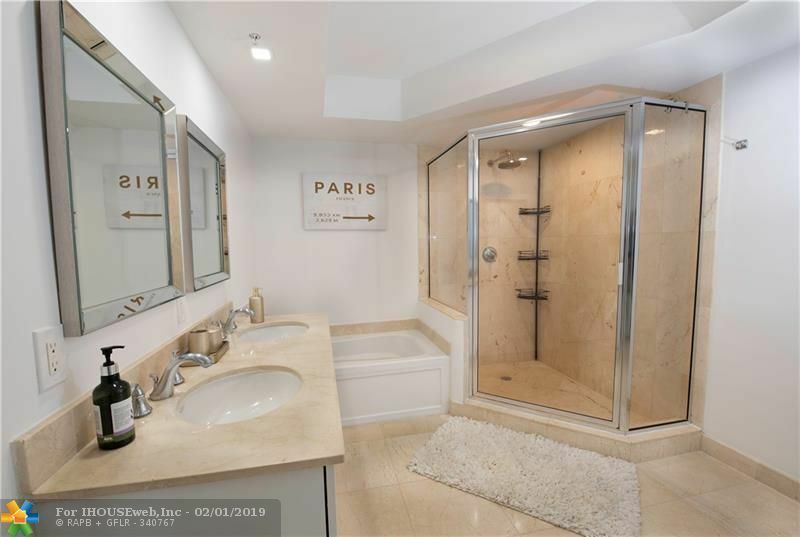 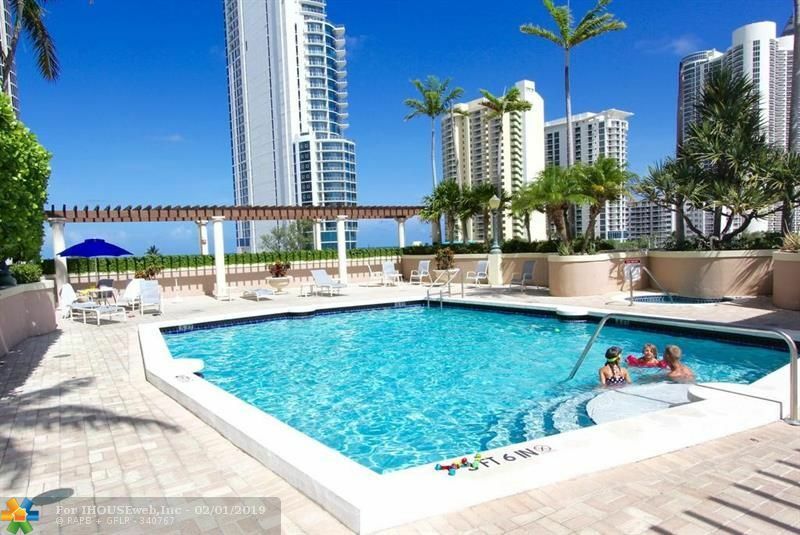 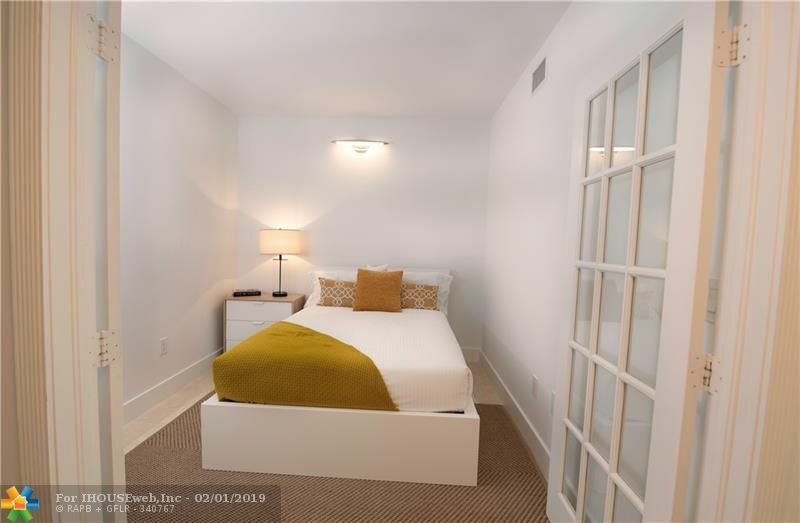 Take advantage of this pristine unit in the much sought out King David in Sunny Isles. 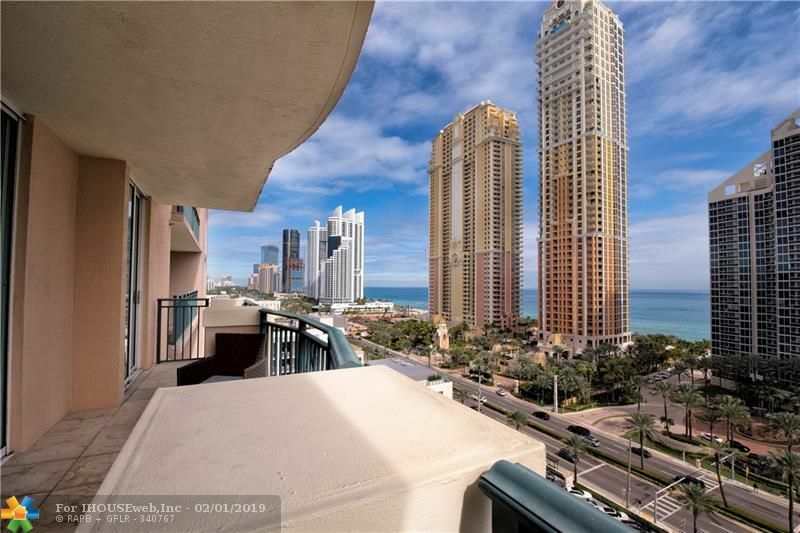 With wonderful views of the ocean between Aqualina Tower and other Towers on Collins. Walking distance to food shops, restaurants and a skip across Collins to the beautiful sand of Sunny Isles. Less than two miles from Aventura Mall. Do not just look at the MLS but experience in person this designer designed unit with all furniture included.